RF Venue, a company working on reducing dropouts and interference for wireless audio devices, has released an all-new portable RF spectrum analyzer designed specifically for use with wireless microphones and in-ear monitor systems. 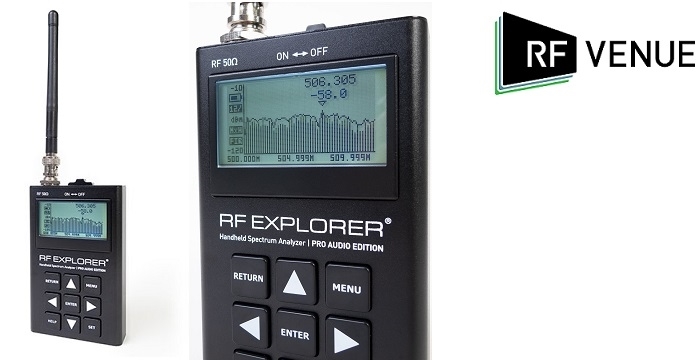 The new RF Explorer Pro Audio Edition is a must-have tool for wireless projects in today's increasingly crowded RF spectrum. 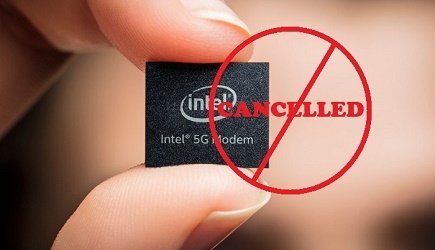 The product is now available on the RF Venue Dealer Portal and is making its way to the rest of distribution network in limited quantities. Click here to leran more about this device.